Alva is a small town in Clackmannanshire, set in the Central Lowlands of Scotland. 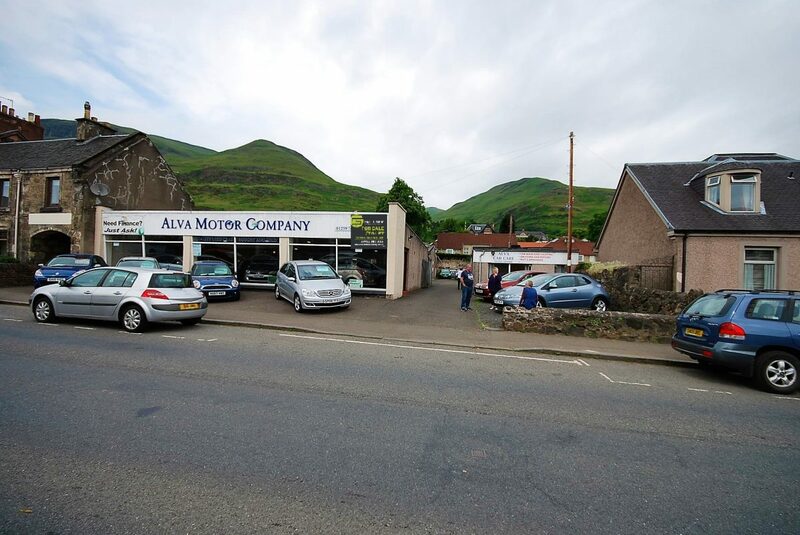 It is one of a number of towns situated immediately to the south of the Ochil Hills, collectively referred to as the Hillfoots Villages or simply The Hillfoots. 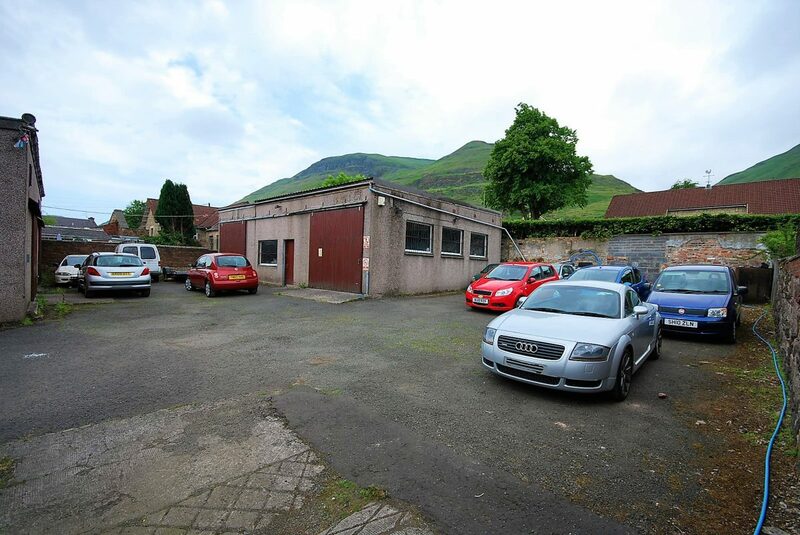 It is located between Tillicoultry and Menstrie. Alva has a resident population in the region of 5,000 people. 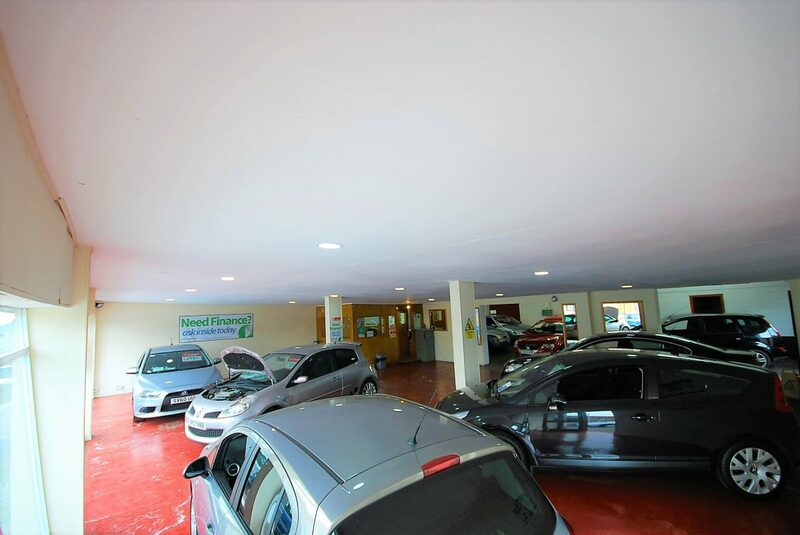 The subjects comprise a single storey car sales facility providing car showroom, workshop, valet/vehicle preparation area and sales office. 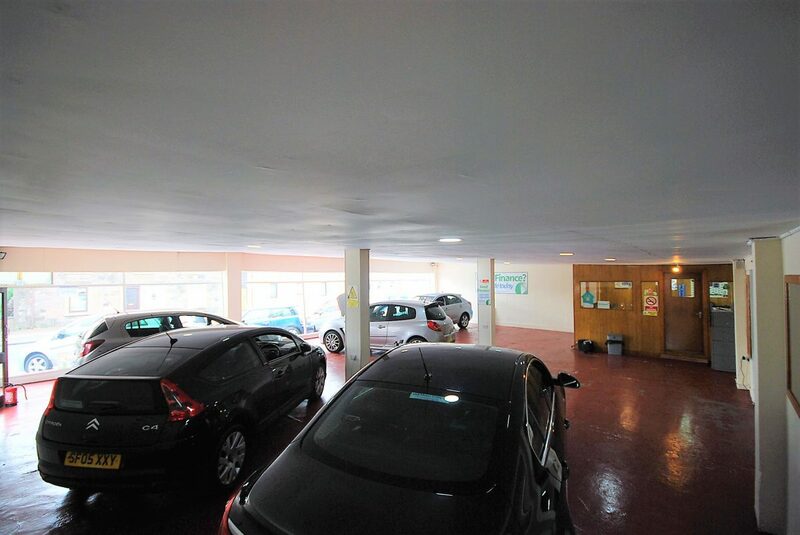 To the rear of the property is a good sized surfaced yard and vehicle storage area whilst a forecourt area is provided at the front of the premises. The business has been established for a number of decades and is only for sale due to the current owners wish to retire. 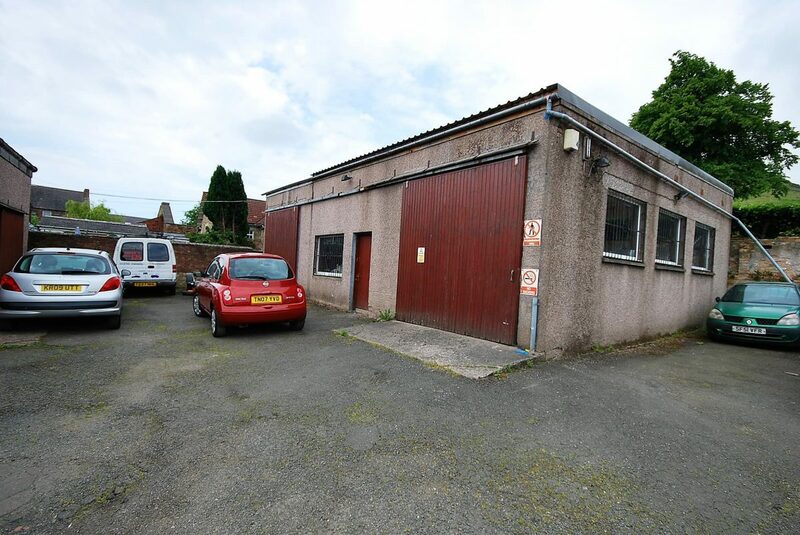 The property is well suited for its existing use but would also be suitable for alternative uses to include retail, workshop / industrial or possible re-development (subject to appropriate planning permission). Offers Over £215,000 are invited for the Heritable interest. Our client may consider leasing the property and as such all interested parties should make contact to discuss a proposal. The Rateable Value of the property is £10,900 and £4,000. The combined Rateable Value is below £15,000 and as such qualifying businesses can benefit from 100% rates relief. Our client has advised us that the property benefits from appropriate planning permission for its current use as a car showroom. All queries in relation to planning permission and use class of the subjects should be addressed to Clackmannanshire Council Planning Department.